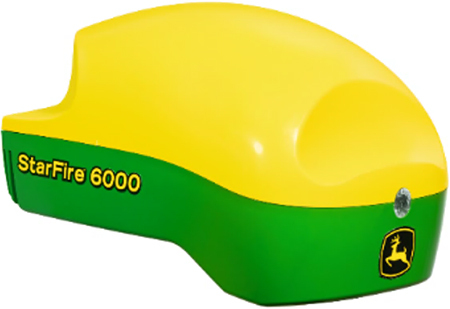 The StarFire™ 6000 Receiver offers 66 percent improved pull-in performance, SF2 versus SF3, compared to its predecessor. 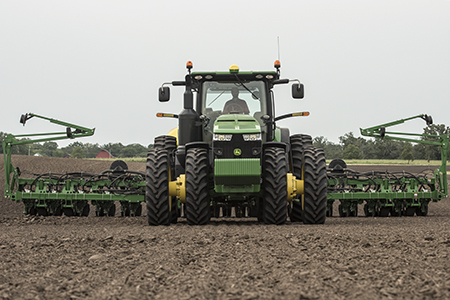 This means the operator spends less time waiting for the receiver to achieve full accuracy and can start high-precision jobs like planting and nutrient application even faster. It also means less time waiting to reacquire full accuracy after an extended shading event, such as running next to trees while planting headlands. Utilize this tool to help select the right correction signal for the operation. Selecting the right signal ensures the level of accuracy can be achieved for desired in-field performance. * NOTE: StarFire 3000 SF2 specs for comparison purposes only; not available with StarFire 6000. 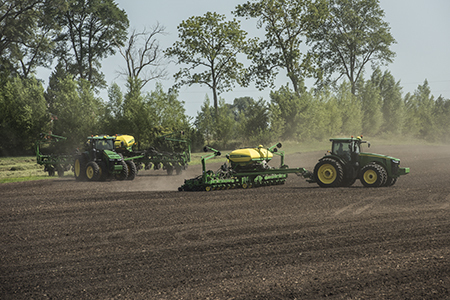 Producers have asked for a way to better secure their John Deere devices from improper use and thefts. 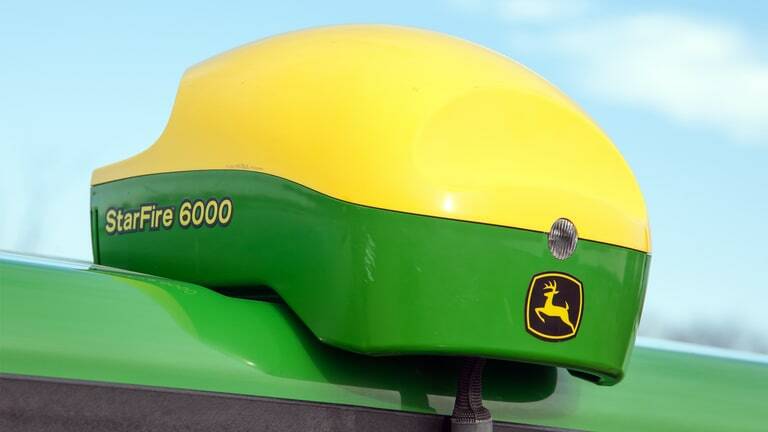 With the 19-1 software update, John Deere added an enhancement to the user interface of the StarFire 6000 Receiver. 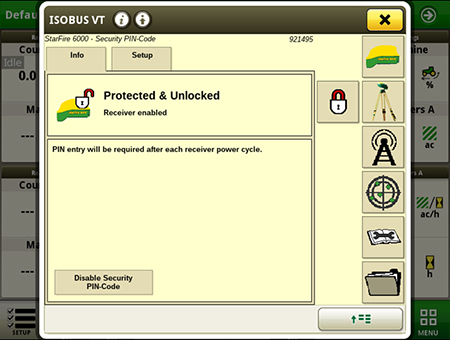 With this solution, producers have the choice to enable the security PIN code feature and set up a unique four-digit PIN code to enable and unlock their device, similar to a mobile device. Enabling this code will allow only users with the defined PIN code to access the device when it powers on. This feature has two levels of access that can be defined. 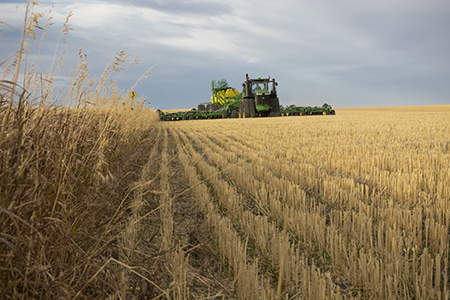 An administrator PIN code must be defined to enable the feature and should be used by the farm manager. 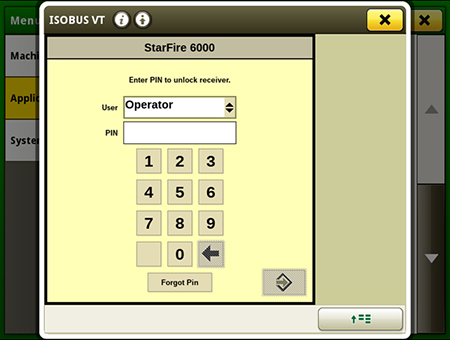 A second optional operator PIN code can be defined for usage by operators of the machine.